Take the stars from the night sky into your home! 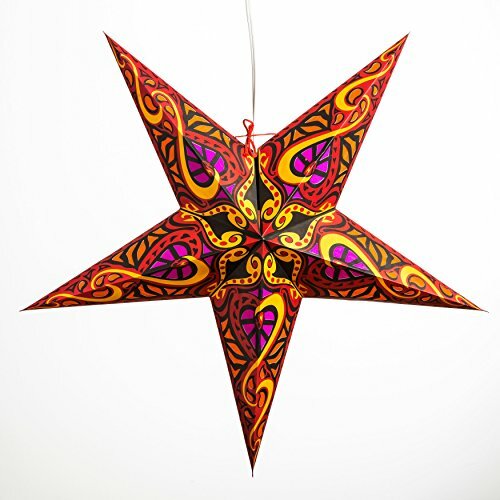 Add unique illumination with our paper star lights. 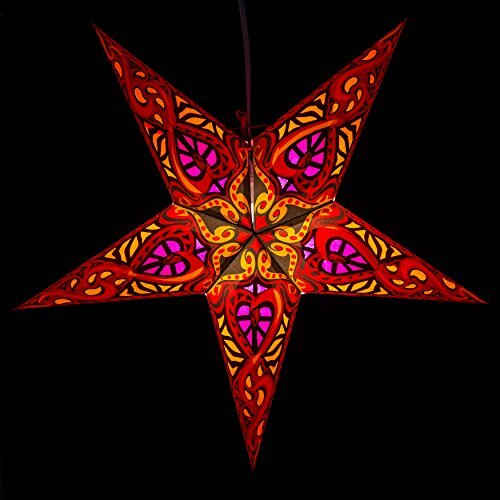 We have over 60 styles of paper star lamps perfect for any occasion. Suspend a couple of paper star lights from your living room ceiling and admire the glimmer of little lights cast on the walls. 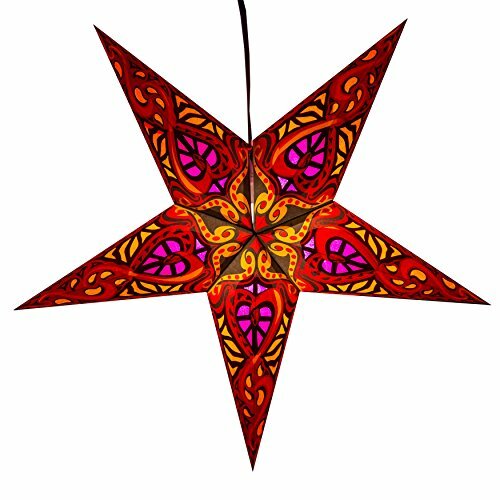 Dangle a paper star lantern in your favorite window and it will appear to fall from the sky. If you have any questions about this product by Hometown Evolution, Inc., contact us by completing and submitting the form below. If you are looking for a specif part number, please include it with your message.